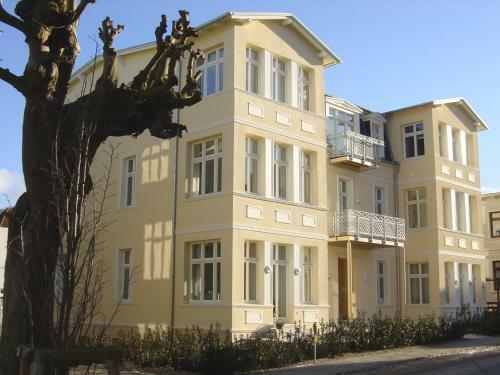 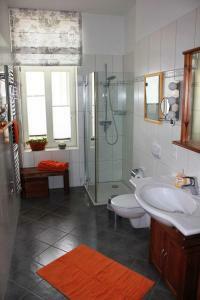 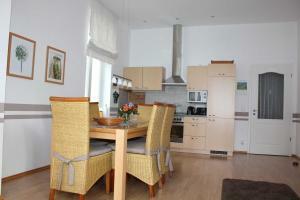 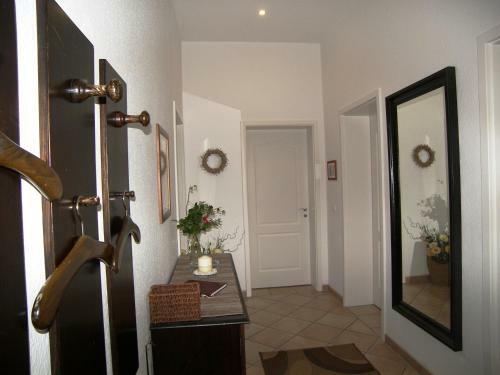 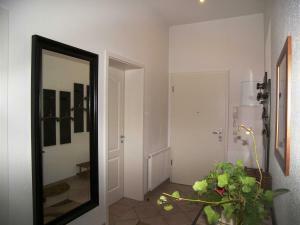 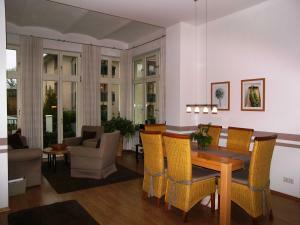 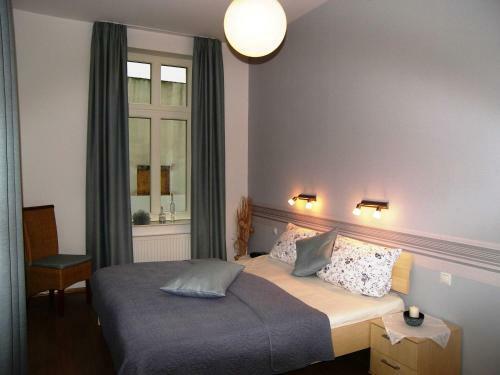 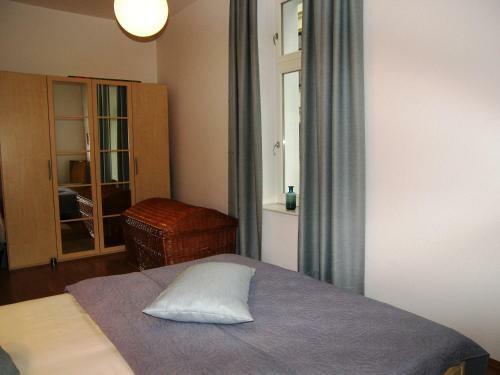 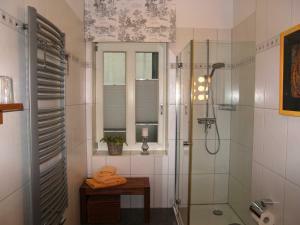 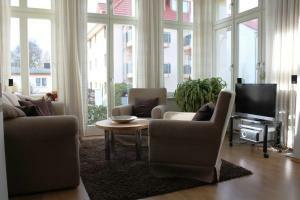 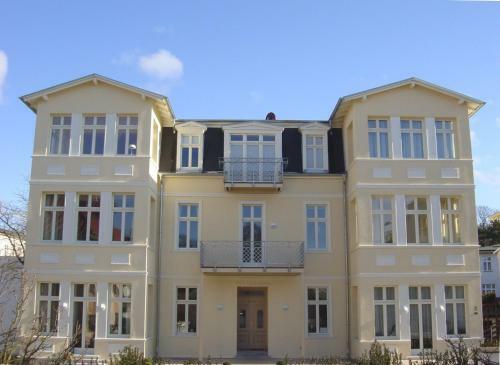 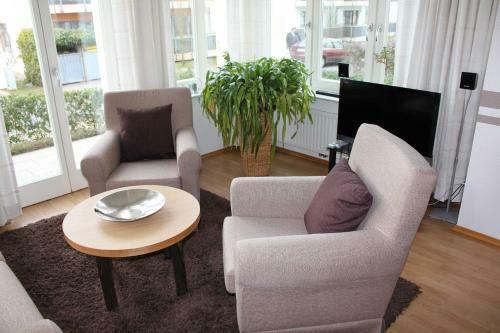 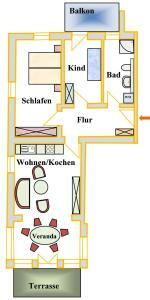 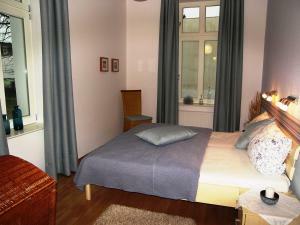 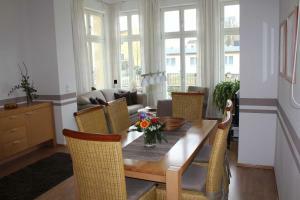 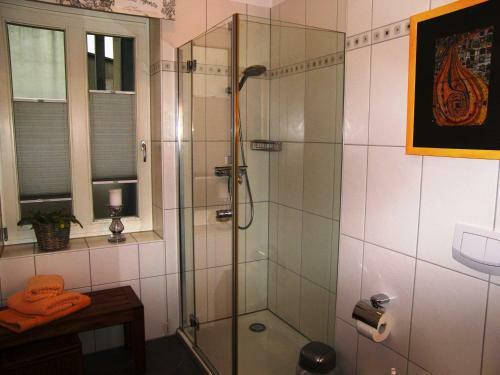 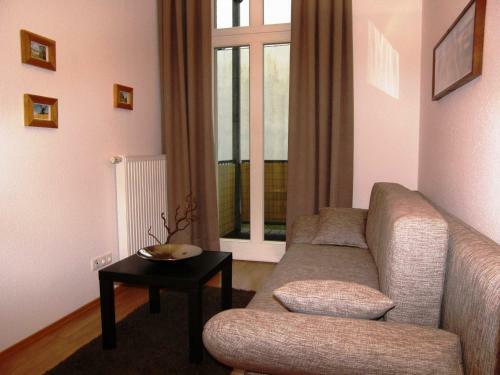 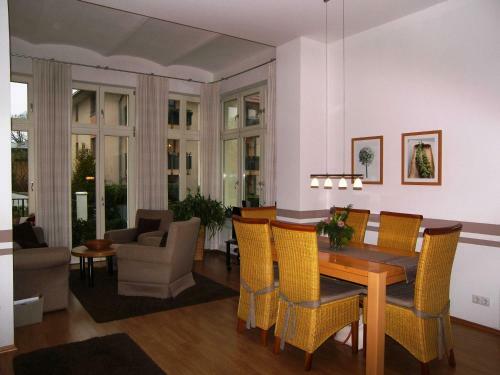 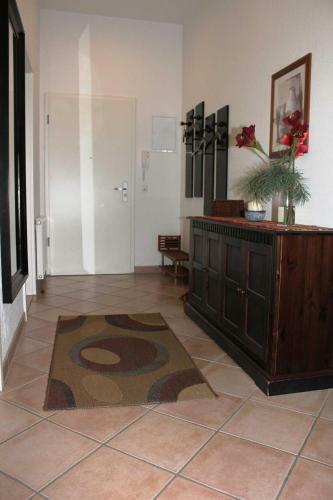 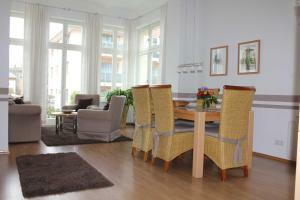 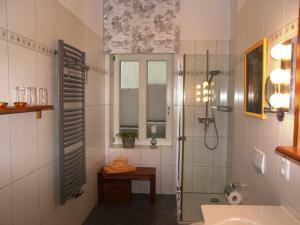 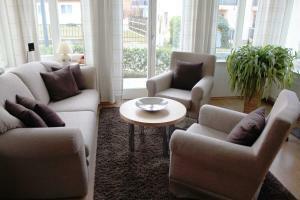 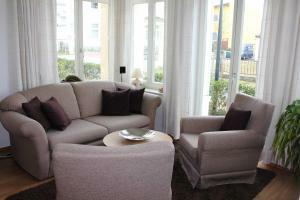 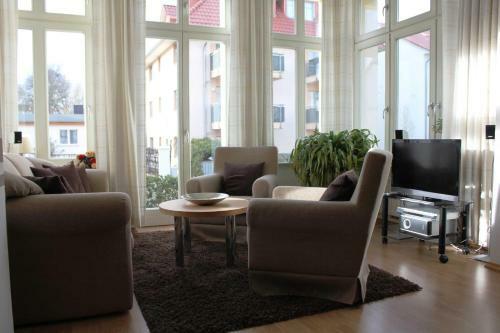 Situated 60 metres from Ahlbeck pier in Ahlbeck, Ferienwohnung Familie Reins in der is an apartment with a kitchen. 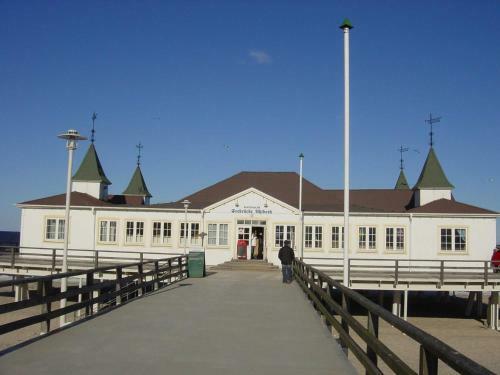 The property is a 2-minute walk from Local-history exhibition about Ahlbeck pier. 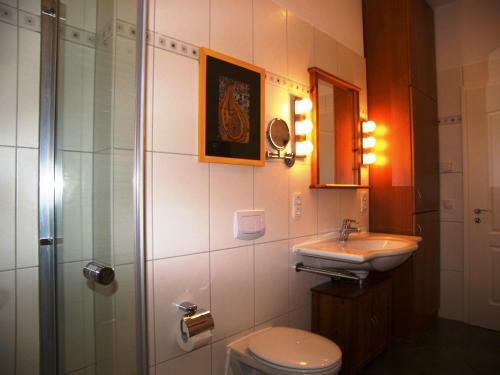 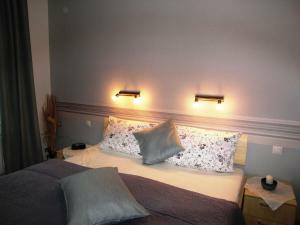 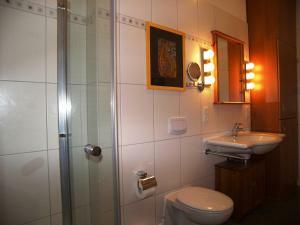 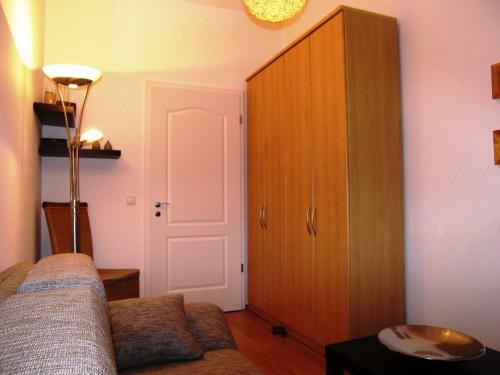 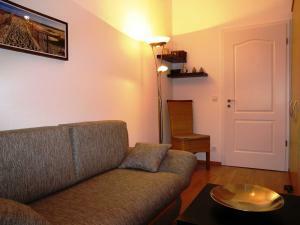 The apartment is fitted with a cable flat-screen TV.